From the Puget Sound to glacial lakes, the Pacific Northwest provides an endless number of places to swim. 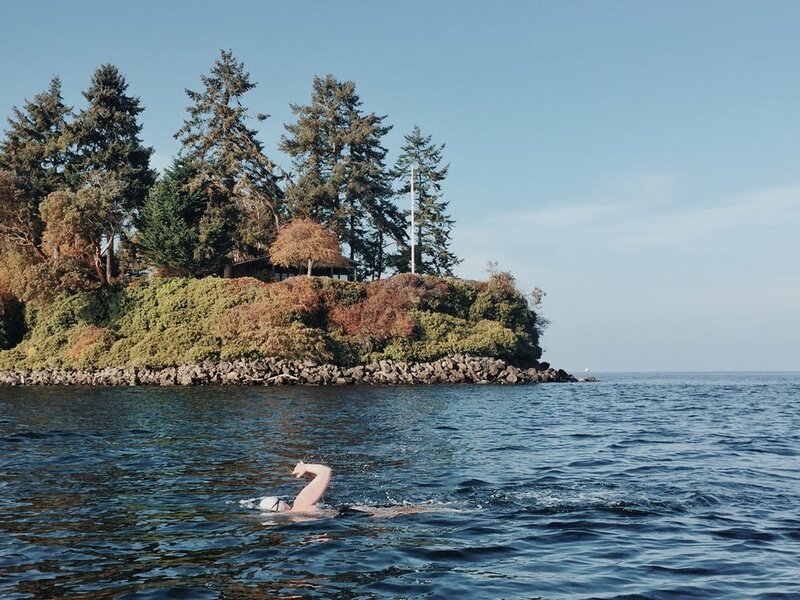 Marathon swimming has been a part of the Pacific Northwest since the 1950s.  NOWSA is the official sanctioning body for marathon swims in the Pacific Northwest, and currently sanctions seven swim routes. Check out what sanctioning includes, and how much is costs at the Sanctioning and Fees pages.  The history of swimming the Strait is the history of marathon swimming in the Pacific Northwest. Beginning in the mid 1950s, swimmers came from all over. Legends and locals alike, one after another, took their turn at the Strait. Finally, in 1956, Bert Thomas made it across, followed by only four other successful swims in that decade. Over and over again, the papers reported the reasons for aborted attempts: cold, currents, weather. It isn’t long, but the Strait is a challenge unlike any other marathon swim. Tides: East-west currents will shape the route and determine start times. Near-shore eddies can be strong and difficult to predict. Weather: Force 5-6 winds are very common in summer, and unpredictable fog can severely restrict visibility. Anticipate ocean swells, wind waves, and overcast skies. July tends to be the windiest month. Shortest route is not between accessible points, actual distance could be greater than 20km. Swims likely to start and/or end on rocky cliffs. Border clearances are difficult without CBP/CBSA pre-clearance program (NEXUS, or Global Entry + CANPASS); expect four to six months for clearances for US, Canadian citizens. Bainbridge Island sits in the Puget Sound in sight of Downtown Seattle. Accessible only by ferry from the east and bridge from the north, it is a quiet island home to only about 20,000 humans. Twice a day, the tides move in and around the island rushing to places east and west, much the way commuters rush across the island heading elsewhere. The swim around Bainbridge is divided into two parts: the warm half on west side and the cold half in the main channel, the half with a headwind and the half with a tailwind, the calm and the rough halves. A swimmer will face almost every condition the Puget Sound can offer, for better or worse. Temperature: 52 to 56F on Port Orchard (east) side, 56 to 64F on west side. Tides: Ebb-flood currents dictate start times. Swim must be timed with strong currents at Agate Pass and Rich Pass. Weather: Prevailing North-South winds may both help and hinder a swim. Fog can be thick along east side of island. Coordination with WS Ferries required in ferry lanes at Rich Pass and Eagle Harbor. A year after completing the Strait, Bert Thomas set out for another first. On his third try, he successfully swam from Fauntleroy to his hometown of Tacoma, coming ashore to great his mother and 5,000 onlookers. Tides: The swim distance makes it nearly impossible to swim on a single tide cycle, so tides must be accounted for if you don't want it to take all day. Local knowledge of eddies is helpful. Weather: Prevailing North-South winds will either help or hurt. Shortest route is subject to adverse currents. Actual distance could be much greater than 35km. Don’t expect 5,000 onlookers. USCG coordination required to cross ferry and shipping lanes. Lake Washington is the other liquid boundary to the Seattle metropolitan area. Two floating bridges connect Seattle to the East Side, leaving the lake otherwise unobstructed. Course is restricted to main channels at two floating bridges. Mercer Island can be passed on east or west side. Windward side of bridges can be rough on windy days, leeward side still quite pleasant. Busy recreational boating on weekends makes a weekday swim preferable. On 2 August 1959, Amy Hiland completed the first swim from Bremerton to Alki Light. Three years earlier, Amy Hiland was the first woman to swim the Strait of Juan de Fuca. This 10.4 mile swim follows one of the Puget Sound’s busy ferry routes through Rich Pass between a major naval ship building town and Seattle’s first European settlement. Rich Pass is home to fast currents and many pinnipeds, and leads out to water depths of over 800 feet, the deepest spot in Puget Sound, before crossing the shipping channel just off Alki Light. Tides: Strong ebb/flood currents in Rich Pass should assist swimmer if used properly, and will determine the swim start time. Weak ebb/flood current in shipping channel. Weather: Main channel subject to prevailing North-South winds, typically 0 to 10 kts in summer. Hills around Rich Pass provide good shelter from wind, but may create thick fog in some conditions. Rich Pass eddies make for cold, turbulent water. Coordination with WS Ferries and USCG required in shipping lanes. Mercer Island sits in the southern half of Lake Washington. It is home to a lot of expensive houses and is connected to the mainland by I-90. This is the perfect swim for a late spring or late autumn English Channel qualifier. If you're interested in a group event, consider the Mercer Island Marathon Swim. Lake Washington is a popular boating area in the summer and the shoreline is crowded with private docks. Swims on summer weekends are not advised. Maury Island is the eastern half of what is commonly known Vashon Island. It sits in the Puget Sound between Seattle and Tacoma, with Quartermaster Harbor on its west side between it and Vashon Island. The swim starts and ends on a man-made isthmus near the town of Portage, and passes by Point Robinson Lighthouse. Orcas are frequently spotted from this lighthouse. Temperature: 45F to 55F on east side, up to mid 60s in Harbor. Tides: Strong flood and ebb on east side with some eddies at and around Pt Robinson. Weaker flood and ebb in Quartermaster Harbor. Weather: Prevailing North-South winds with wind waves likely on east side. USCG coordination required to round Pt Robinson and encroach on southbound shipping lane. There was also that one incident with the UFOs.